Are you a small business owner looking for ways to grow your business? Are you looking to attract more leads to your business, or have heard about Social Media Marketing, and now want to try it? As a small business owner you face many challenges – limited capital, minimal support staff and having too much to do in what seems like very little time. So, how do you grow your small business without heavy investment in marketing and advertising? Answer – through the use of technology. Web 2.0 provides you with various tools and techniques that help you to generate leads and increase the exposure of your home-based business. Social media is one such tool. Here’s all you need to know as a small business owner to begin increasing revenues using social media. Social Media is a category of online media where people are talking, participating, sharing, networking, and bookmarking online. Examples include Facebook, Twitter, LinkedIn, YouTube, GooglePlus, and MySpace. Which Social Media Channels are most popular? Why should Social Media Marketing Interest me? If you think this kind of Marketing is not for you, think again. These platforms offer a large bundle of benefits to small business owners. 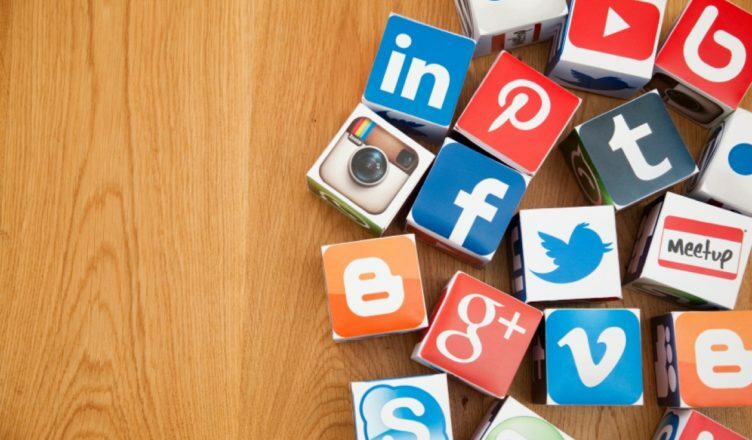 Here are some reasons why you should consider using Social Media for your business. Exposure: As a small business owner you rely largely on network marketing to channel leads to your business – which, in turn relies on your interaction with people. This is the core notion of what Social Media is! But Social Media offers virtually unlimited opportunities to interact with people – millions of them! With this interesting form of marketing, your business is no longer limited to local leads; you will find leads coming in from a diversified geographic market! Zero-cost: While other marketing media would be expensive, this type of marketing is relatively free, or requires negligible monetary investment. It’s a great low-cost way to get your message across. Improved web presence: Being on popular social media platforms strengthens your web presence. The more people talk about you on Facebook or Twitter, the greater are the chances of your business being found on relevant web searches such as Google, Yahoo!, or Bing. Direct contact with prospects: These platforms put you in touch with your customers directly. You can have one-on-one contact with them, know what they really want. Go viral: Such marketing offers you the opportunity to go viral with your marketing. Think about this. You put up a video about your business on YouTube. 10 people like it, and five of them share it with their friends, who in-turn share it with 20 more people. This is known as “viral marketing,” and it can be a very effective method to increase your lead generation. Why You Need to Catch the Social Media Wave, Especially If YOU’RE in Business, or Would Like to Be!